When it comes to important occasions in life, your wedding is definitely the most important and awaited one.. What makes this moment and celebration of a new beginning all the more special is the honeymoon that follows. Needless to say the honeymoon has to be an equally special and romantic affair, something that you will remember for the rest of your life. If you are looking for ways or places to spend your romantic getaway, a honeymoon trip to Switzerland is one of the best options. 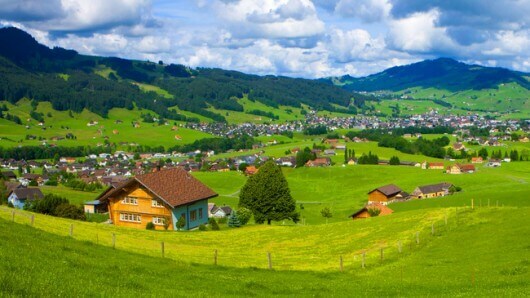 Here are few must visit romantic places and things to do in Switzerland. Resting in the heart of the country and of thousands of tourists and locals, Zurich is the place to kick-off your romantic trip. 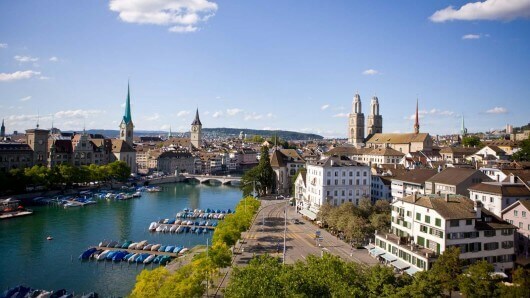 With the beautiful Alps standing tall and peaceful waters of Lake Zurich, this cultural hub will make for a great starting point for your Switzerland holiday packages. A little bit of adventure amidst the romance doesn’t hurt. Whether you love scaling mountains, skiing down snow clad slopes or simply enjoy a relaxing boat ride with your loved one, Interlaken is a must visit spot on your honeymoon packages for Switzerland. 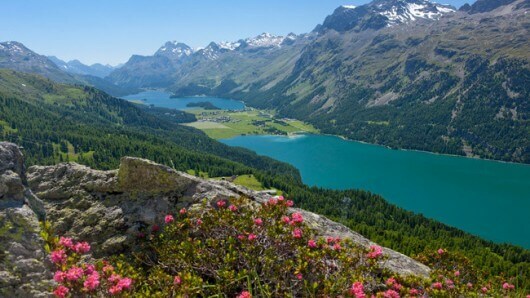 With countless slopes to hit and beautiful lakes surrounding it, you surely won’t run out of things to do Interlaken. 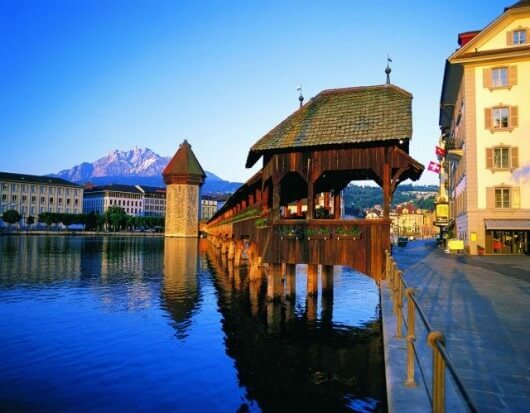 With the beautiful Lake Lucerne at its heart, Lucerne is a quiet and lovely town where traditions still go hand in hand with the ever-changing times. This is one town where you will want to take it easy and enjoy every moment. 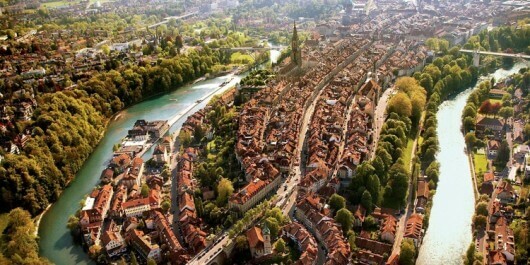 Sitting quiet between Germany and France, Basel is the third largest city in Switzerland. Known for its many museums and diversity of culture, Basel is one of those places in Switzerland Tourism that must not be skipped. Every year on the Monday after Ash Wednesday, the city hosts the biggest carnival in the country, which is a sight to behold. A ‘UNESCO World Heritage Site’ that has changed a little over the past few hundred years, the small town of Bern is filled with rich culture spanning many centuries and is a romantic city that must be visited. 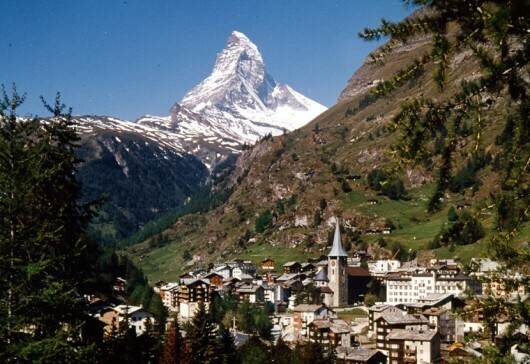 Sitting at the base of the great Mount Matterhorn is the beautiful Swiss town of Zermatt. Its amazing mountain scenery is a spectacle in both the summer and winter. It is one of the cleanest cities around where only electric cars are used. This is surely one of the best places to visit on your honeymoon. With just around 7000 residents, Appenzell is a small and pretty car-free town where life is as calm as it can get. Known for its various customs and traditions one of which involves ceremoniously bringing down the cattle during autumn, this small town is a cultural hub which will leave a lasting impression on your mind. Your honeymoon trip to Switzerland will be incomplete without a visit to Geneva. Known as the ‘City of Peace’, Geneva is an inviting and interesting stop on your honeymoon trip to Switzerland. The parks, shops, quays and promenades, Geneva has everything to boost the romantic quotient of your honeymoon. 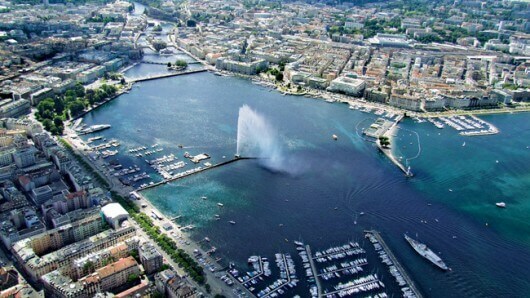 The city is also home to the Jet d’Eau fountain, which hasa 500 ft high water jet. It’s the famous landmark in the city and definitely not to be missed. 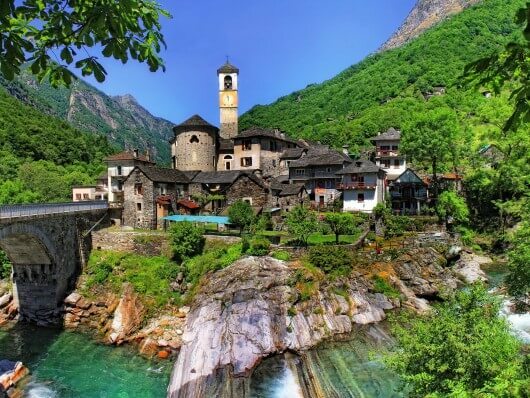 Being an Italian speaking canton of the Swiss nation, Ticino’s Italian roots can be seen throughout its streets, culture and its love for food and wine. While here you could either check out one of their three castles or even visit Lake Lugano for a romantic evening. One of the famous destinations in the honeymoon space! This is one place that is a staple of many honeymoon packages and must be part of yours too. What lures you to this beautiful and pristine place is the weather and culture. A place sitting high up at 1800 meters above sea level with sunshine around 300 days of the year, Engadin St. Moritz, offers you stunning mountain views. 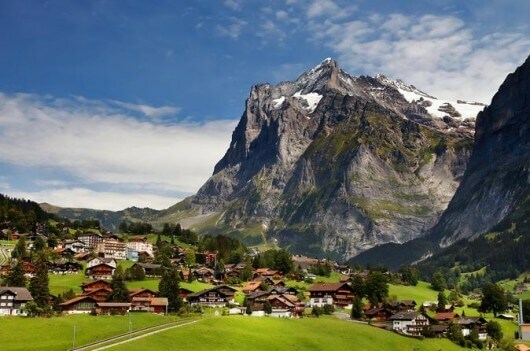 Whether you choose to visit one of the above places or all of them, you will surely end up making the most of your honeymoon trip to Switzerland and make it a vacation of a lifetime. If you are looking for ways or places to spend your romantic getaway, a honeymoon trip to Switzerland is one of the best options.